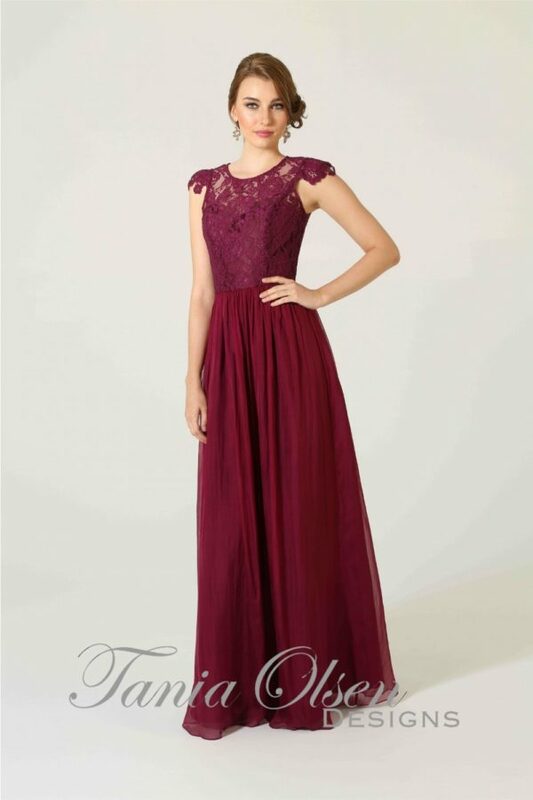 Dress your bridesmaids in this versatile, memorable and oh so timeless Veronica Bridesmaid Dress by designer favourite, Tania Olsen. 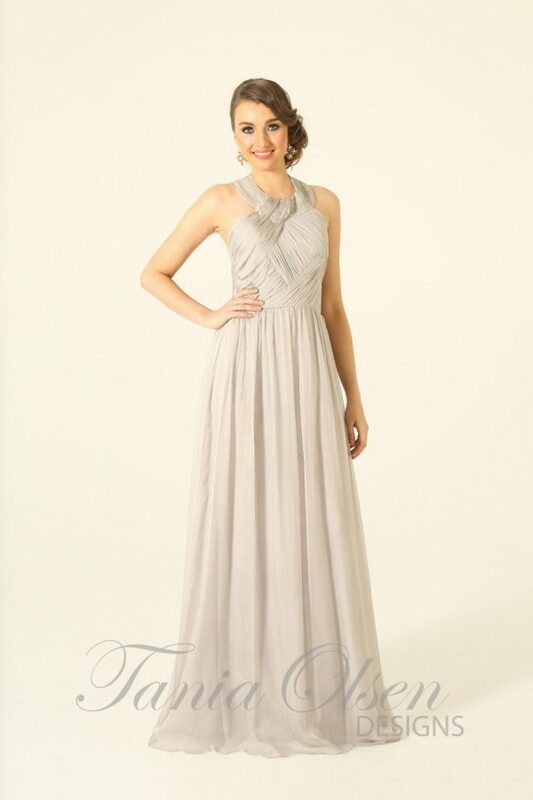 Truly elegant, the Veronica can also be worn as a formal or evening dress. Evoking a fearless female spirit and timeless appeal, the Veronica Bridesmaid Dress is both sophisticated and luxurious. A striking blend of classic beauty and alluring glamour, the Veronica enhances the feminine silhouette, hugging the body perfectly. Fabricated from stretch lace, this gown features a thigh high split, and a sweetheart neckline with a strapless bodice. The Veronica comes in three classic colours, black, navy, or cream. Style with strappy heels and loose, tousled waves for a refined evening look.